After what seems like an eternity, Intel has finally named their new CEO, and that person is Robert Swan. 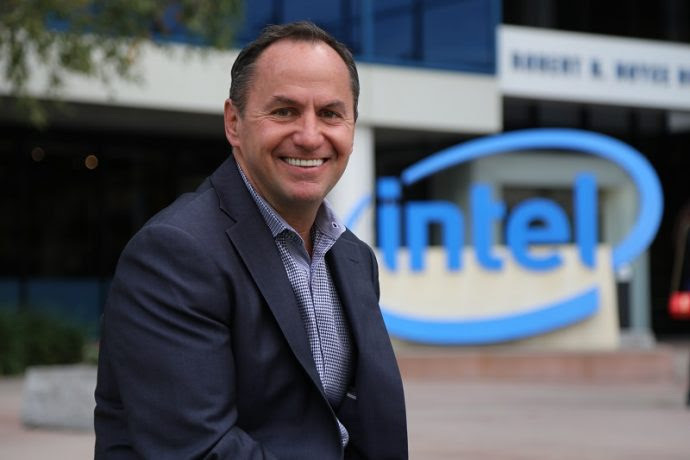 He’s been holding down the spot of interim CEO for the past seven months and has been their CFO since 2016 and will now assume the role as the seventh CEO for Intel as well as being elected to their board of directors. Included is the full press statement from Intel regarding the update and we’ll have more information as it becomes available.